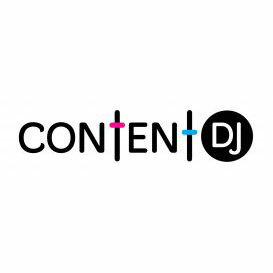 ContentDJ is a Vancouver company that specializes in finding and ranking the most relevant and shareable content on social media. ContentDJ is an application that helps marketers and agencies discover content. It ranks articles to help the user decide what's worth sharing with their target audiences and also provides users with scheduling and management tools for easy and effective sharing across multiple platforms. Social Media Editorial Calendar is an application that enables users to schedule and coordinate social media posts. Integrates with Twitter, Facebook, LinkedIn, and WordPress.